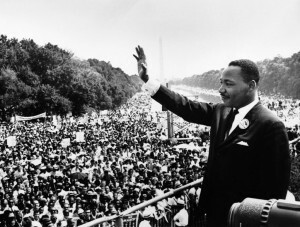 Just how do you make Martin Luther King and the Civil Rights movement relevant to young people today? You call in up-and-coming playwright Levi David Addai and voila! job done. I Have A Dream was specially-commissioned by the Polka Theatre to coincide with Black History Month. 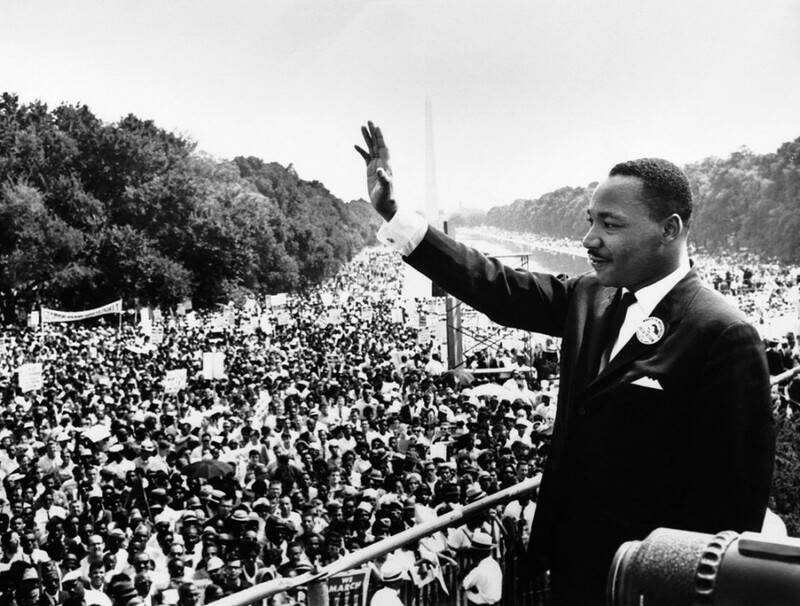 I Have A Dream… tells the story of 11-year-old Raheem whose mother teaches at his school. For this reason, he becomes disengaged. His mother tries to encourage him by telling him stories about King, her big hero, but to no avail. Raheem falls asleep and goes back in time, ending up in King’s house in 1963 where he meets the activist’s eldest daughter Yolande, who shows him, through a time-travelling journey the importance of the Civil Rights Movement, how it all began and how it links with British history. 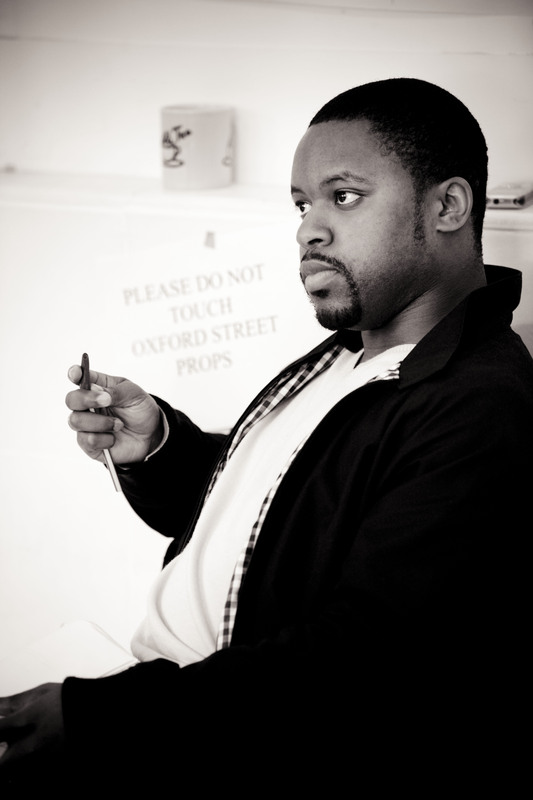 He won praise for his work at the Royal Court Theatre, where his plays Oxford Street, and 93.2 FM won critical acclaim. His recent work on television included Micah, a wry play in Channel 4’s Coming Up series. Levi is playing his part in this – and hoping that I Have A Dream goes some way to achieving this – and the Polka’s – a goal.